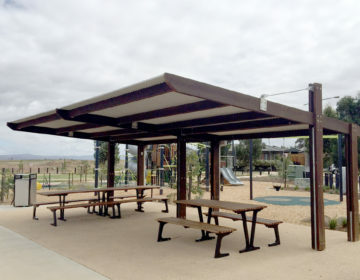 Landmark was established over 25 years ago and over this time has built a comprehensive range of products utilising materials such as timber, aluminium, steel, stainless steel, fibre reinforced plastic (FRP) and wood plastic composites (WPC). We have products all over Australia, from the harsh corrosive sea side locations to metro, rural and remote areas. 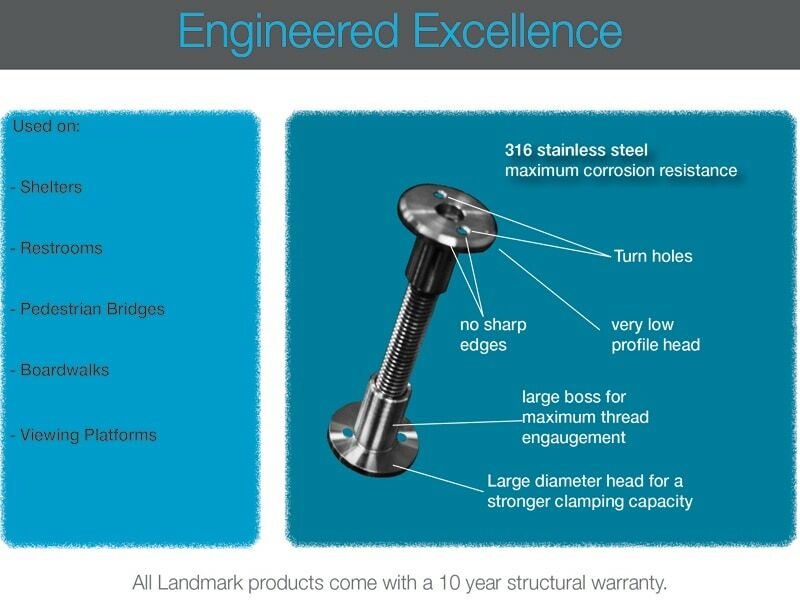 Landmark is known for product quality and their reputation which is second to none has grown over the years to where it is today. One of our many individual highlights are our proprietary anti vandal bolts that we include as standard on as many of the bolted locations that are easily accessible to act as a deterrent to vandalism. Our anti vandal (AV) bolts are manufactured from high grade 316 stainless steel which gives exceptional corrosive properties for high corrosive and coastal areas. They have a low profile head that gives them no leverage points to hit, or climb up which is in line with CEPTED (crime prevention through environmental design) principles. 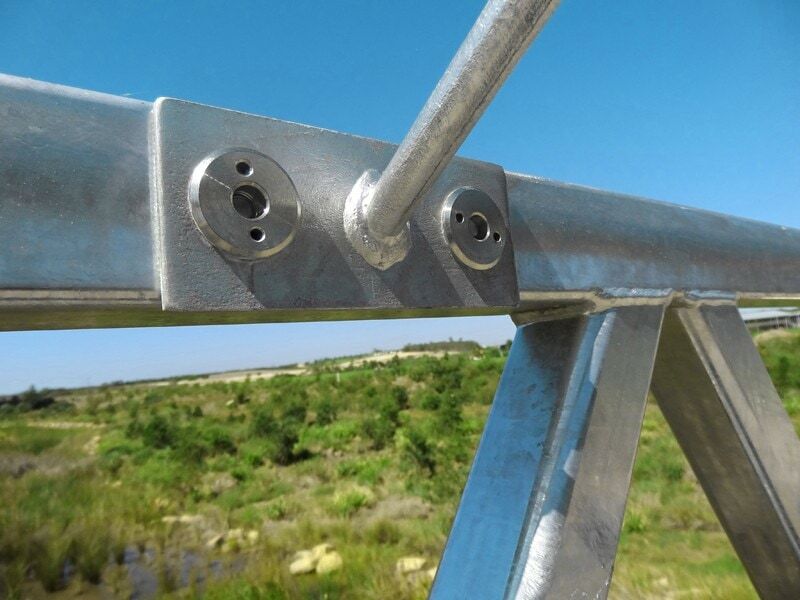 The turn holes are used during installation and require a specialised attachment that can be supplied by Landmark, this ensures it’s not a readily available attachment that can be tampered with. The thread engagement is long so the connections are extremely strong, compare that to a bolt and nut with less engagement. The Anti vandal bolts are used extensively where there is a need, in sight or easy to get to areas where a bolt connection is required. 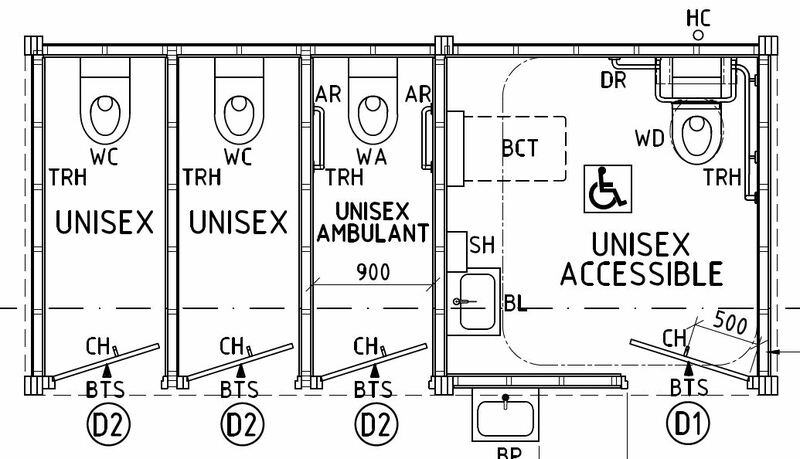 The bottom or top posts of restrooms, shelters, bridges and boardwalks are a very susceptible area and prone to vandalism and high abuse where standard bolt and nuts can more easily fail, bike rails and the like are also another area that is highly visible to attack or vandal, plus give added strength. These AV bolts are a small detail that sometimes gets lost in comparing a Landmark product to any other on the market. We understand our customers’ requirements and the importance of creating products that will last and continually have low maintenance to provide the best total solution for public use spaces. 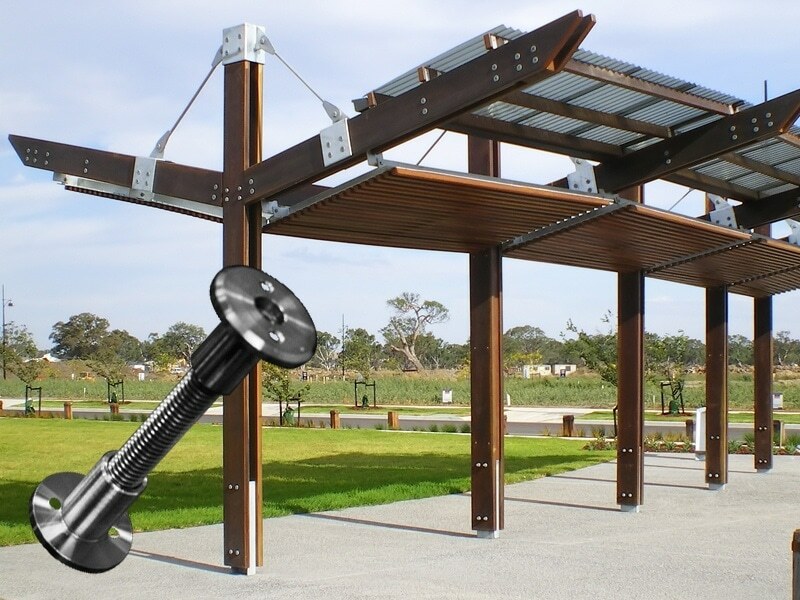 Landmark Products prefabricate products with the use of our anti vandal bolts. 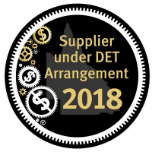 We do this as standard during the design and engineering phase of the process so you don’t have to worry about it, feel free to contact us for more information.